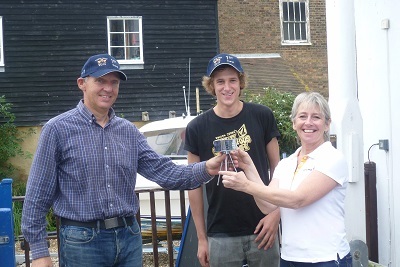 Thanks to everyone at the club who contributed towards the smooth running of the Forts Race weekend last weekend, especially our headline sponsor Vattenfall! 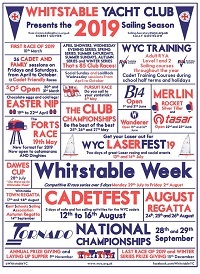 Despite the complete lack of wind on Sunday forcing the cancellation of the Time Trials, the weekend was a success, once again showing that Whitstable can put on a premier race event. For the full results, see the results page. 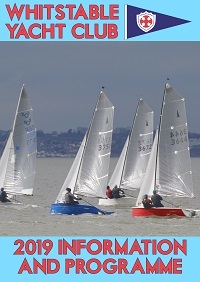 For photos from the official photographer, see Champion Marine Photography and for the write up of the event, see Yachts&Yachting!